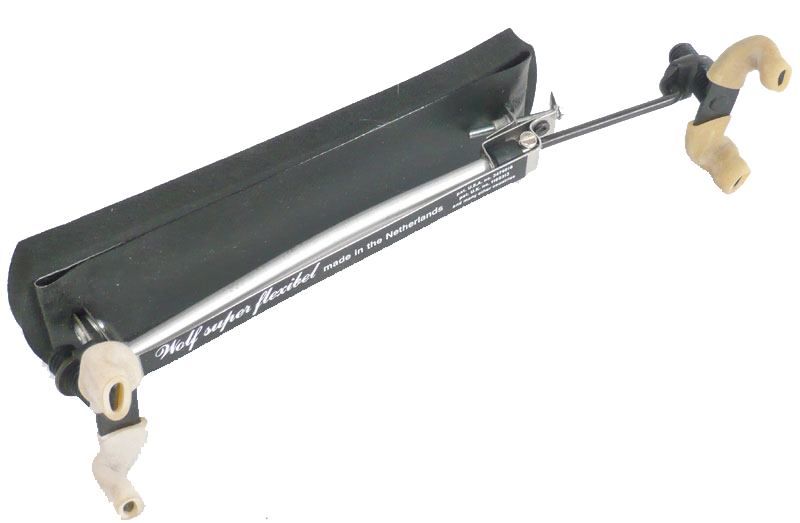 Please note: We are not doing online sales at this time. 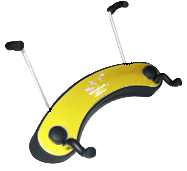 We currently carry these shoulder rests, all at discounted prices comparable to online prices. 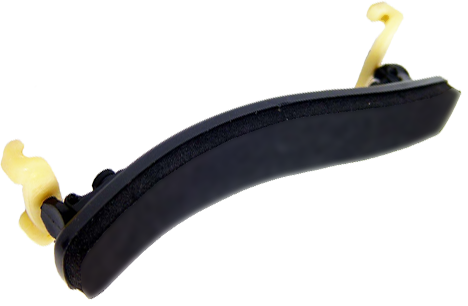 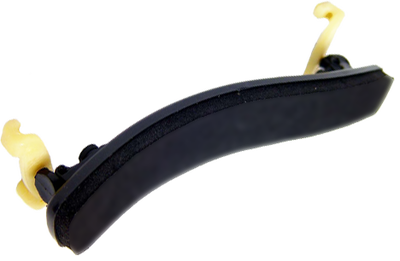 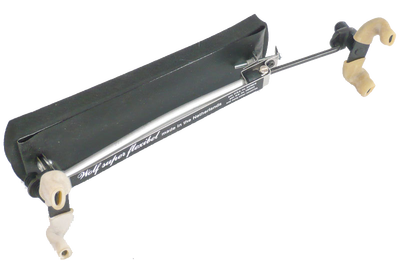 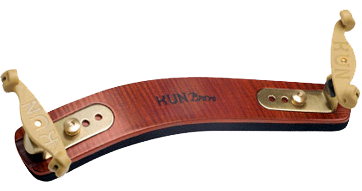 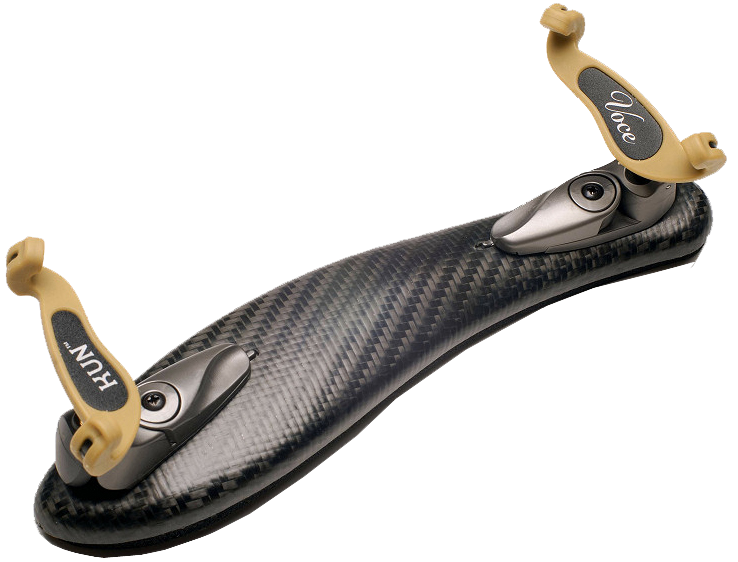 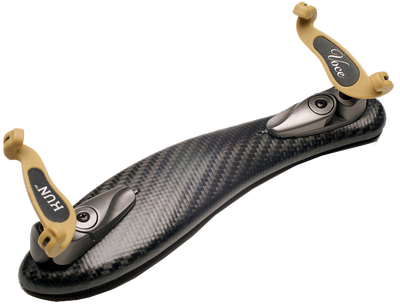 We also carry a variety of shoulder-rest parts, such as leather pads, replacement feet/legs, and leg rubber ends.